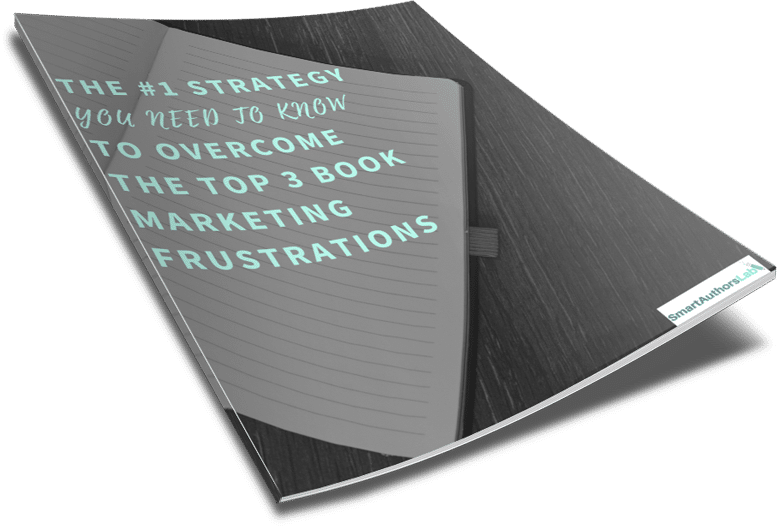 This is the second in a series of three blog posts I’m writing to break down the top 3 book marketing challenges as revealed by my Book Marketing Frustrations Survey. In the first post, I explained that successful authors focus on readers for better results. This time I’m going to show you how to deal with the problem of not getting enough book exposure. In my survey results and when I talk to authors, the word ‘exposure’ comes up frequently. It comes up more often than ‘sales’. I think that’s because writers, being a humble bunch by nature, don’t often expect to sell vast numbers of books, but they would like their books to have a fair chance of being seen. Sure, any author would like to write full time and earn a living from their writing - which is totally possible, by the way - but more than that, they want their work to be read. Knowing your books are being read validates all the hard work that goes into them. So how demoralising is it when you launch your book and it quickly disappears into the depths of Amazon’s bottomless rankings? It’s not just that you fear being the forever penniless artist, but knowing that all the work that went into your creation was seemingly for nothing is truly soul-destroying. 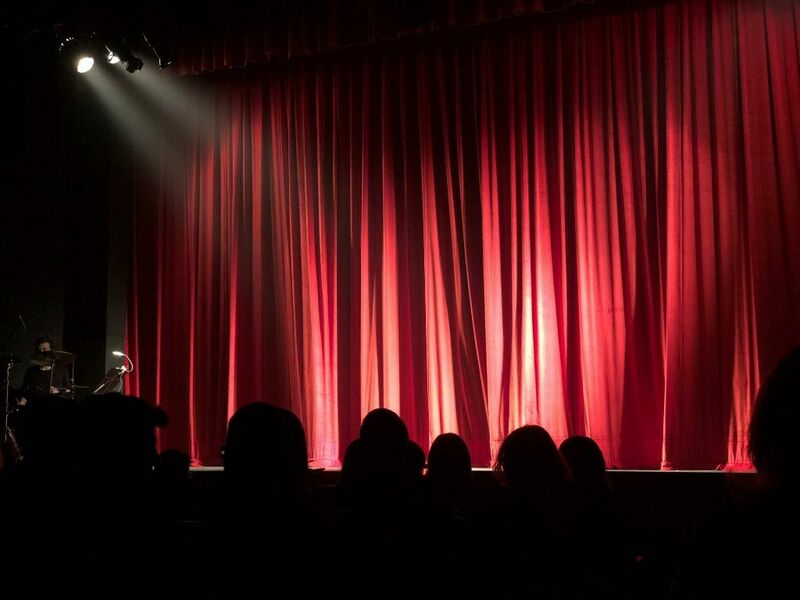 If you’re anything like most authors I’ve spoken with, you’ll happily forgo fame and fortune if your book could just have some exposure and be given the smallest chance of success. The truth is, if you self-publish, how much book exposure you get is entirely in your hands. And if you’re traditionally published and not an A-list author, how much book exposure you get is still very much in your hands. That’s a blessing and a curse of course. It means you have the freedom to hustle for more exposure if you want it, but it also depends on you putting in consistent, sustained effort and knowing where to focus your time and resources - see the first post in this series! But again, there is one simple solution. Know your readers. 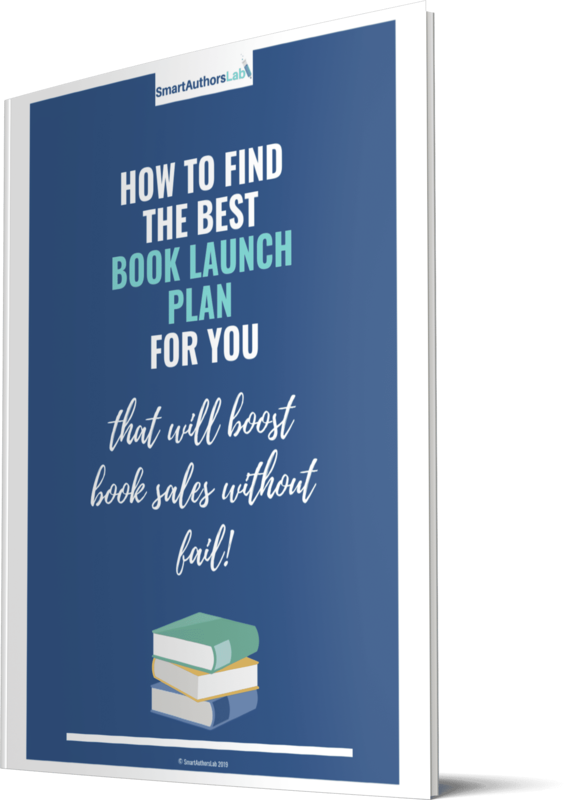 This is the number 1 strategy that will help you to overcome the frustration with book exposure. Book exposure is often about maintaining visibility on Amazon. 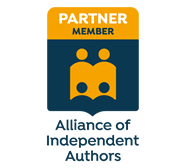 There are other ways of achieving greater book exposure, such as with a blog or PR or social media, but for most authors Amazon is the big one. Amazon obviously gives more visibility to books that sell well but other things affect its algorithms too. Reviews are an important factor, we’ll talk more about this in my next post, but also how well your book matches what readers want. If someone is searching Amazon using particular keywords and your book is the perfect match, Amazon will show them your book. So what are your readers searching for? Know your readers and you will know what they want. You can then insert that into your keywords and book description. Write your book’s sales page with your reader in mind (remember that persona you created for the previous post’s action steps?!) so they know immediately your book is for them. Do your keyword research to ensure your keywords match what your readers are likely to be searching for. Select the right tactics to ensure your book is exposed to your audience - what’s the good in using Facebook ads, for example, if your target readers are all on Instagram? Don't miss the third and final post in the series on getting reader reviews, subscribe here to be notified first when it goes live!